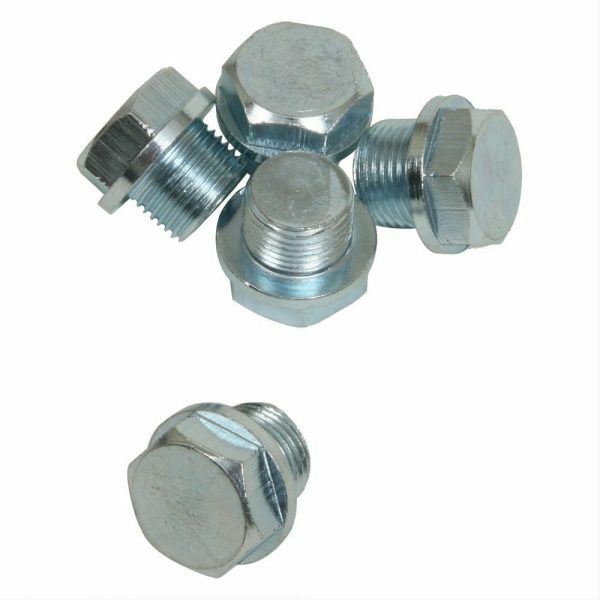 Plug your empty oxygen sensor bung holes with Vibrant Performance oxygen sensor plugs! 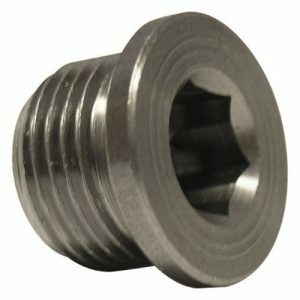 Offered individually or in bulk, these threaded plugs will work on any standard O2 sensor fitting. You can count on Vibrant Performance for the components that you need to complete any project!